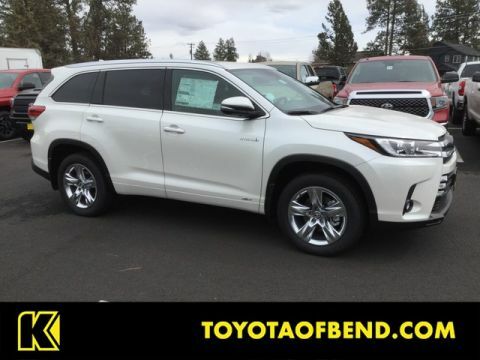 This outstanding example of a 2019 Toyota Highlander Hybrid Limited is offered by Kendall Toyota of Bend. This Toyota includes: ROOF RACK CROSS BARS (PPO) Luggage Rack 50 STATE EMISSIONS *Note - For third party subscriptions or services, please contact the dealer for more information. * Want more room? Want more style? 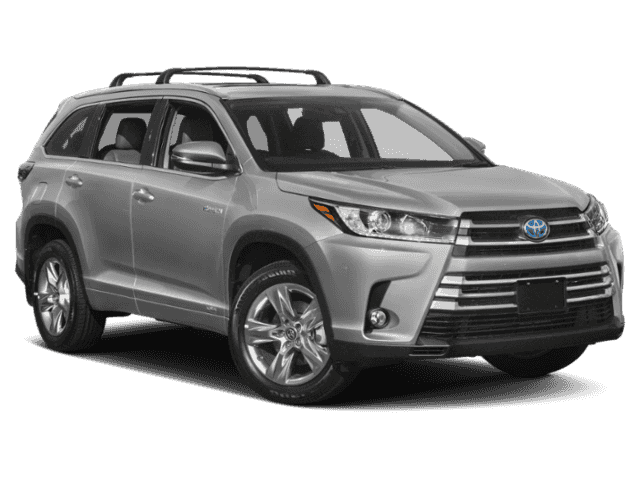 This Toyota Highlander is the vehicle for you. You deserve a vehicle designed for higher expectations. 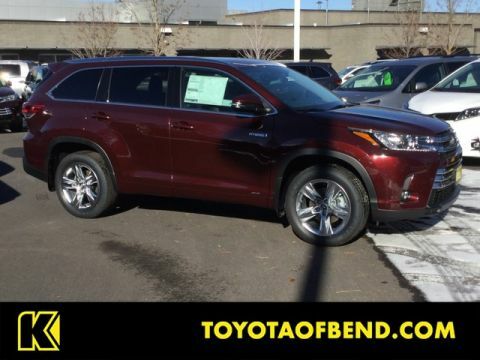 This Toyota Highlander delivers with a luxurious, well-appointed interior and world-class engineering. 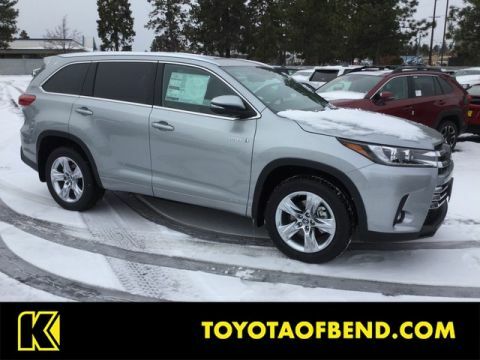 No matter the weather conditions or terrain, this Celestial Silver Metallic AWD Toyota Highlander handles with an elegant confidence. Fine interior appointments complement this vehicle's unprecedented performance.